Active adventures by land, air and water mixed with local flavors and cuisine. Sounds like the recipe for a perfect day in Purcellville! Start your day off in the heart of Loudoun County! 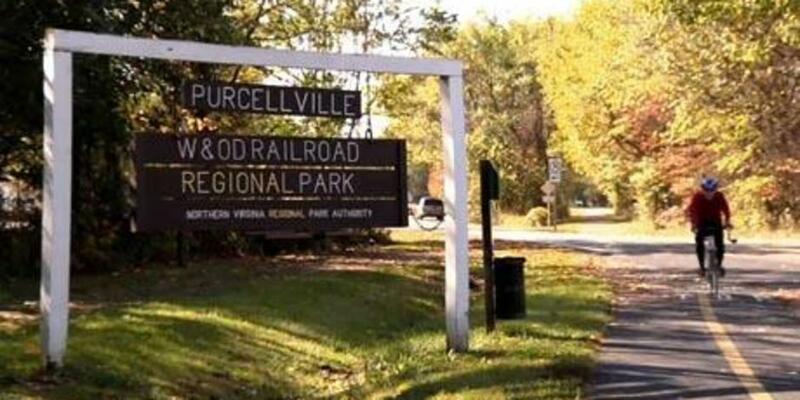 Visit Purcellville, "Everybody&apos;s home town," where lunch will be at Magnolias at the Mill. 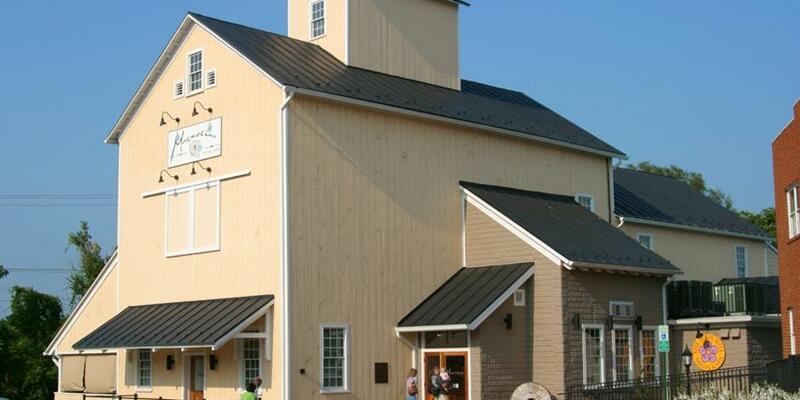 Built in 1905, it operated as both a seed and flour mill until 2004 when it was transformed into a restaurant. With a diverse menu and a farm to table focus, guests are sure to enjoy their meal. Next, gear up for a fun afternoon on the Appalachian Trail or Potomac River! 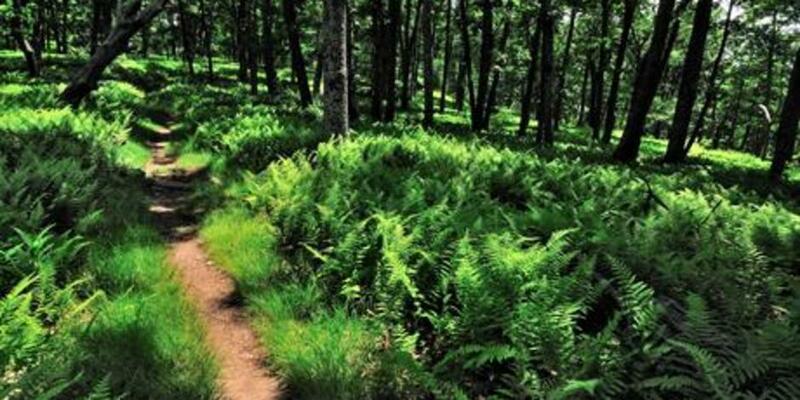 Loudoun is in no short supply of hiking spots with trails across the county. 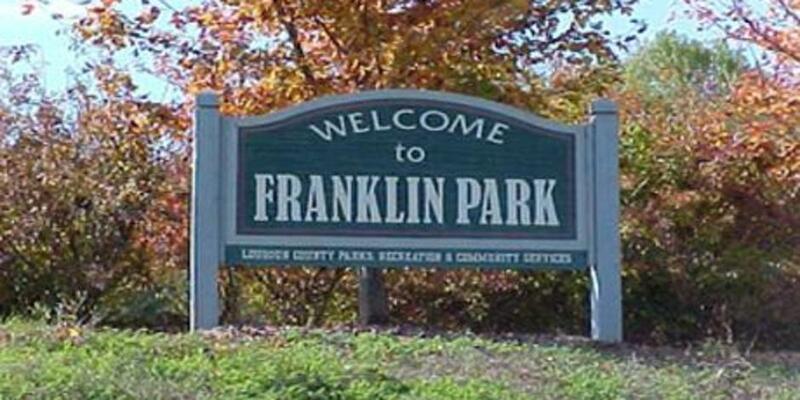 Near Purcellville, visit Franklin Park or Bears Den Overlook. You can also enjoy a bike ride down the W&OD trail, a paved route running all the way between Shirlington to Purcellville – a total of 45-miles long! 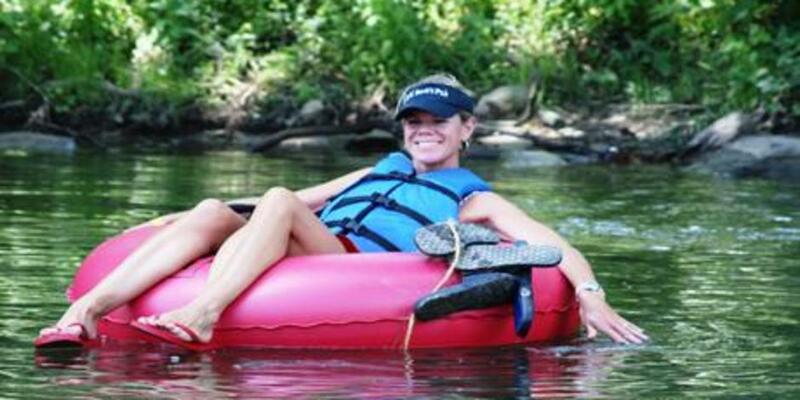 Hit the water at Harpers Ferry Adventure Center with river rafting, tubing or kayaking. You can also embark on an aerial adventure with a ziplining tour through the tree tops! Whether you choose land, water or air – the options are endless! 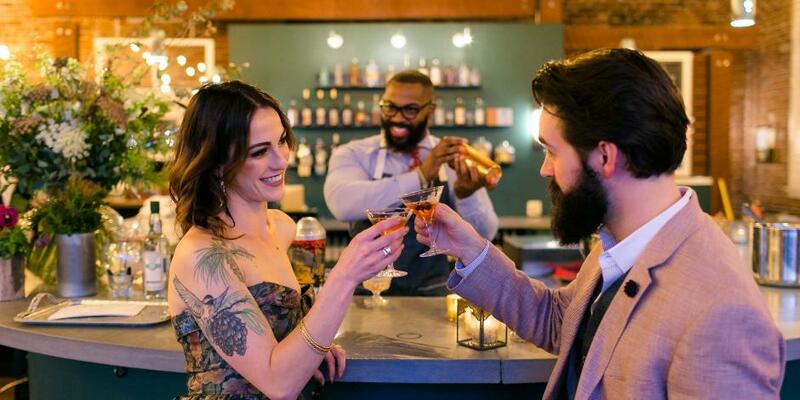 After all that activity, quench your thirst at Catoctin Creek Distilling Company. Founded in 2009, Catoctin Creek was the first legal distillery in Loudoun Country since before Prohibition. While there, try Virginia’s most awarded whisky – the Roundstone Rye. 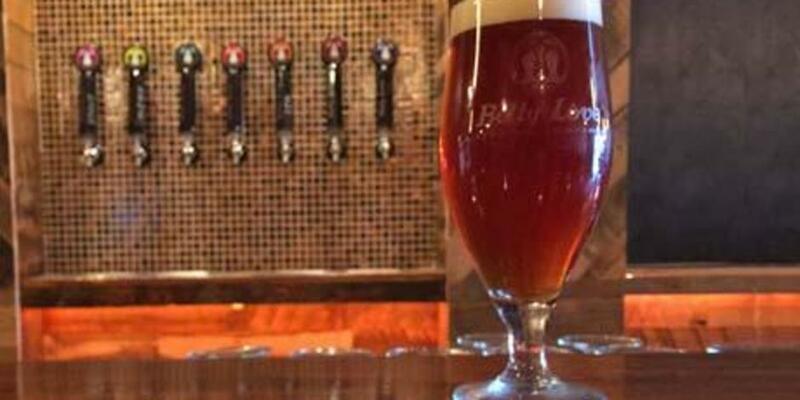 For beer lovers, head to Belly Love Brewing Company. Located right on Main Street in Purcellville, they have been serving up delicious brews since 2014. Try some of their signature brews, including “My Bitter X” IPA or the “Eye of Jupiter” oatmeal stout. To complete your trip with dinner, swing by Monk’s BBQ. A favorite by the locals, you cannot beat the brisket, ribs and pulled pork smoked meat options at this Loudoun staple. Sit on the patio and relax after an active day!